Puerto Rico may just be the ideal destination. The list of activities offered on the island is endless. Every city or town has something unique to enjoy. The capital, San Juan, has it all- beaches, deluxe accommodations, popular restaurants, casinos and a vibrant nightlife. The charming Old San Juan combines original architecture from the 16th and 17th centuries with its cobblestone streets with modern restaurants and shops. Towns such as Dorado, Rincon and Fajardo attract water lovers of all types. 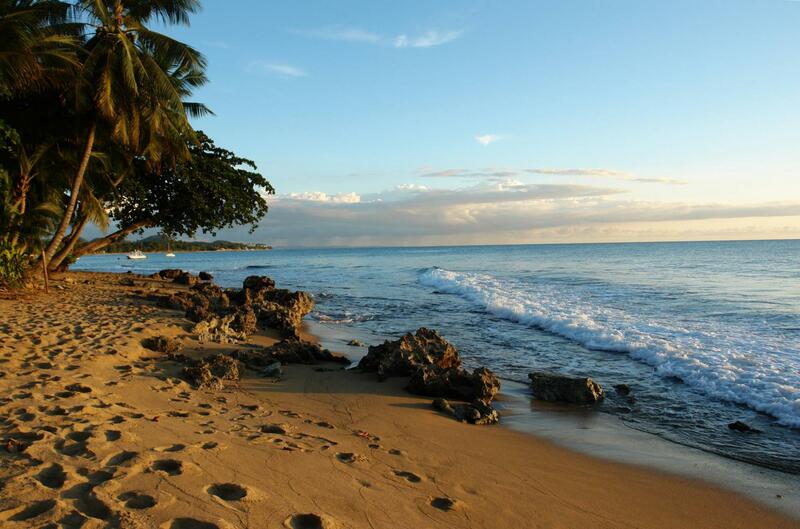 Don’t just stay at your resort- explore the beautiful and vibrant Puerto Rico. You may just need a second vacation from this one!